I absolutely love this time of year, my fridge is full of fresh fruits & veggies! 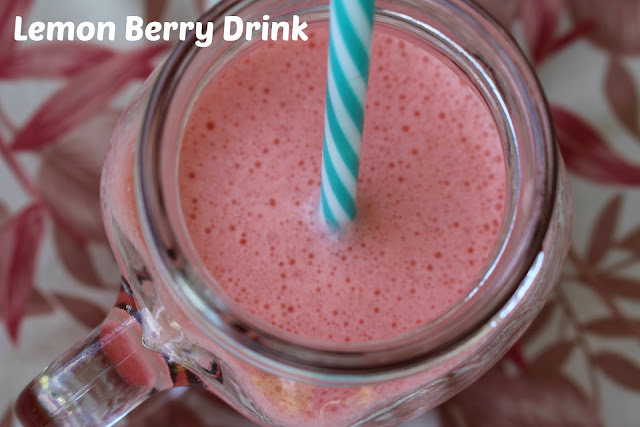 I love whipping up drinks & smoothies in my Ninja Blender, this Lemon Berry Drink is a great summer beverage to cool you off! Toss everything into your blender & enjoy! 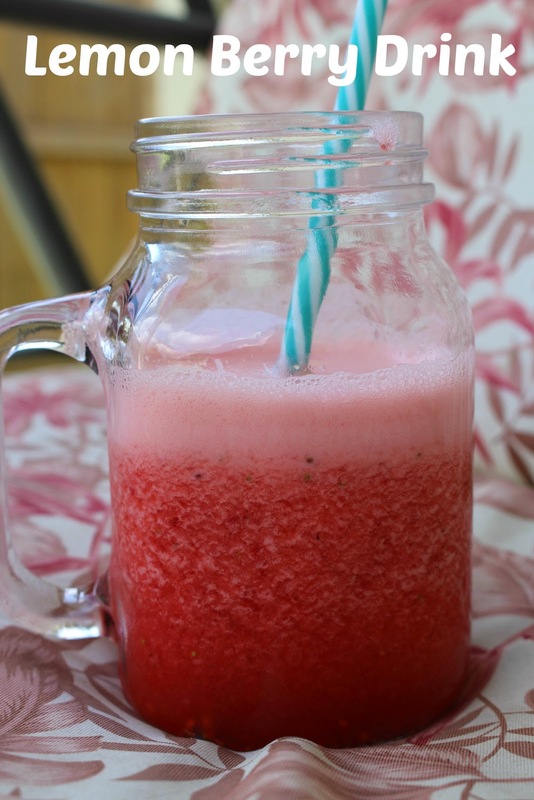 Tip: If you want it thicker like a smoothie, just add more ice!